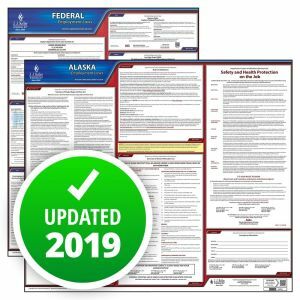 Mandatory minimum wage change – The State of Alaska has made a mandatory change to the state’s minimum wage posting to show the 2019 rate of $13.80 per hour. An email address in the posting was also updated. 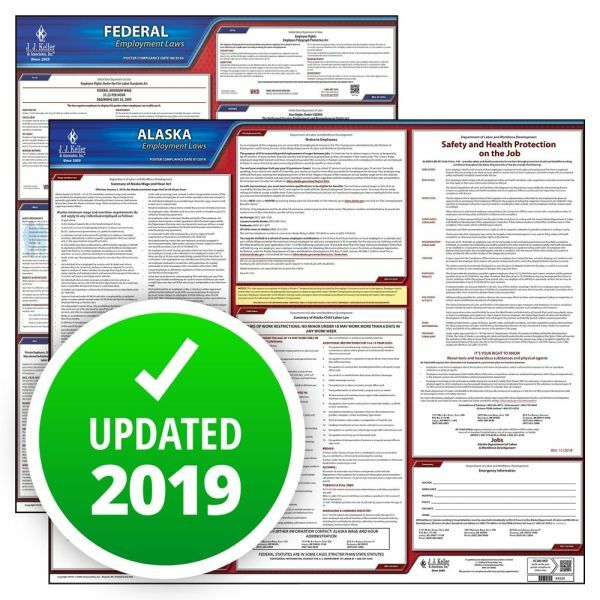 OSHA penalty change – The State of Alaska has made a mandatory change to the state’s OSHA posting (Safety and Health Protection on the Job) updating the proposed penalty amounts. 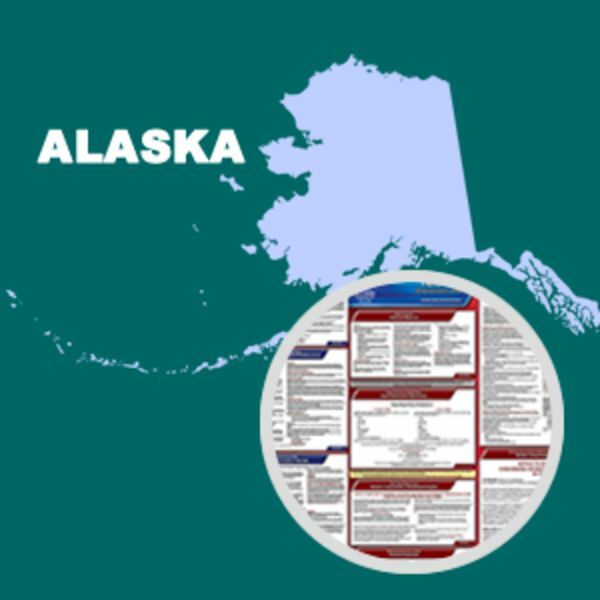 This State and Federal Poster Set includes one (1) Alaska Poster and one (1) Federal Labor Law poster.